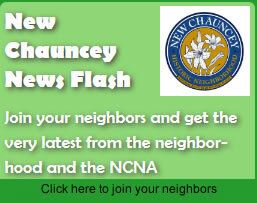 The New Chauncey Garden Club held its 2013 Garden Get Together on June 8. This year’s annual get together was held at the beautiful home of Carl and Lynn Griffin. 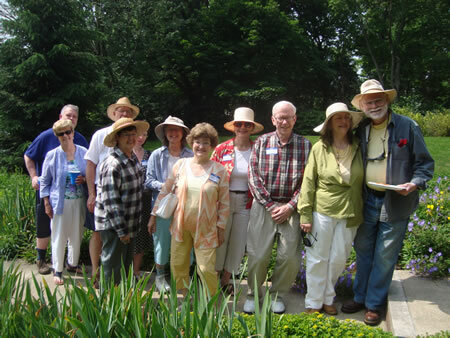 It was a great time of fun, fellowship, and learning for all who attended – from beginners to experienced gardeners. Carl showed us his many beautiful flowers after a delicious brunch. If you are interested in joining the group, contact Harlan Day.